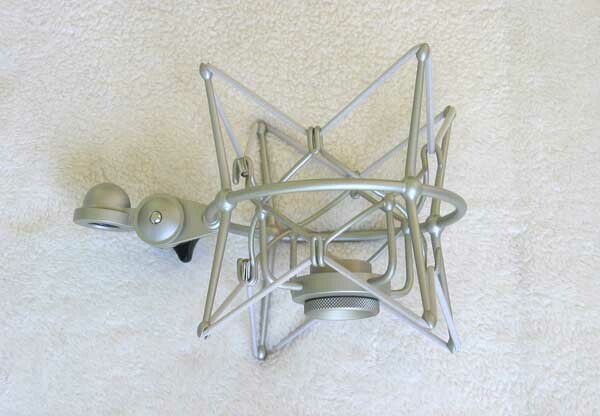 Classic Neumann Shock Mount for U87 / TLM67!!! 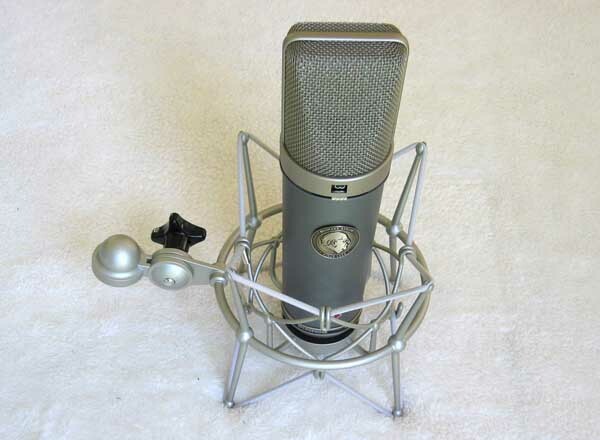 Up for consideration is a brand new Neumann EA87 shock mount in nickel/silver for both the Neumann U87 and TLM 67 mics. These mounts not only do a great job of isolating mic stand, mechanical and environmental LF noise and rumble from the mic --but it just looks exactly right for a U87 studio mic, and is actually more impressive to clients than a simple stand mount or a cheaper aftermarket mount!!! This a brand new mount that will last a lifetime with proper care, and insure the best performance and safety of your U87 or TLM67 mics. 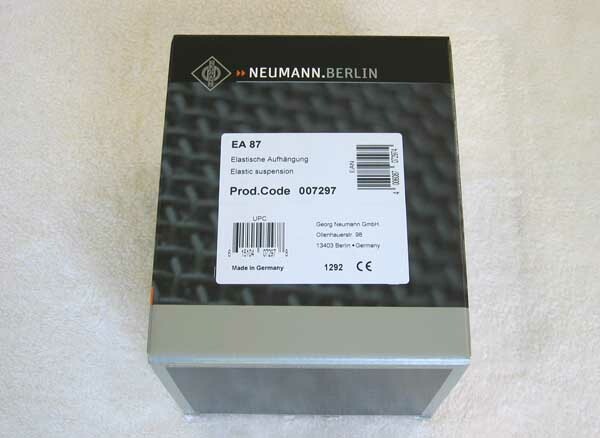 CLICK HERE for additional 1270 DPI Hi-Res photos of this EA-87, and HERE is some additional product info from the Neumann website, and HERE is a video tutorial on reassembling the mount after changing the elastics. EA87s have a great German build quality that makes you feel confident that the mic will be professionally secured for many decades to come. The elastics on this mount are also strong and beefy, and the spare elastcis is always available from Neumann should the need ever arise -- like in about 20 years --since the mount is still in current production. The mics look great and feel secure in the mount, and the nickel/silver version is the perfect functional and aesthetic companion to a nickel U87 in situations such as remotes, concerts, TV/Film, or album cover photos!!!  USA shipping is Free via FedEx Ground, with tracking, Insurance and Signature Confirmation. Satisfaction Guaranteed, with a 3-day return, buyer pays shipping, so please ask questions first. 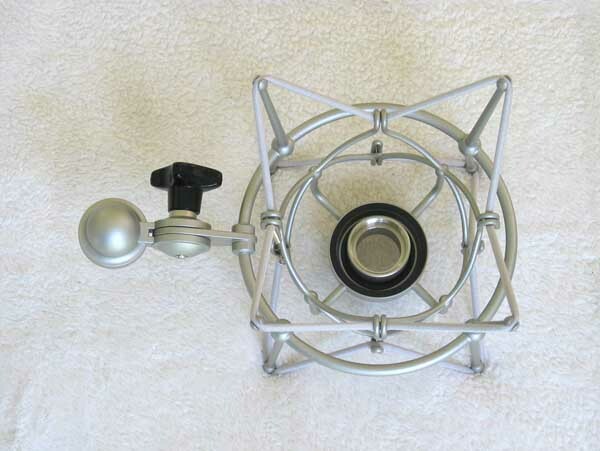 This auction is for a single, new-in-box Neumann EA87 shock mount, with a 3/8" stand thread adapter. No other accessories are included.